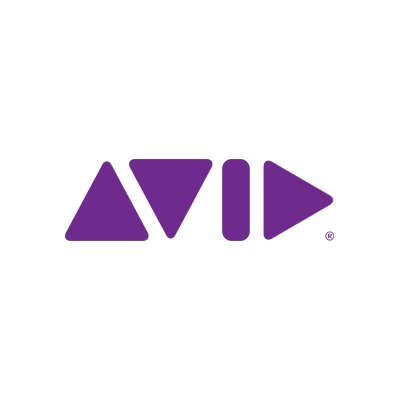 Avid provides a comprehensive media platform connecting content creation with collaboration, asset protection, distribution and consumption. Avid is an all-in-one media content management system. The solution allows users to create audio, video and graphics; to manage, distribute and monetize media; to capture, store, protect and play media, and to captivate and engage viewers with in-studio and sports enhancement tools.